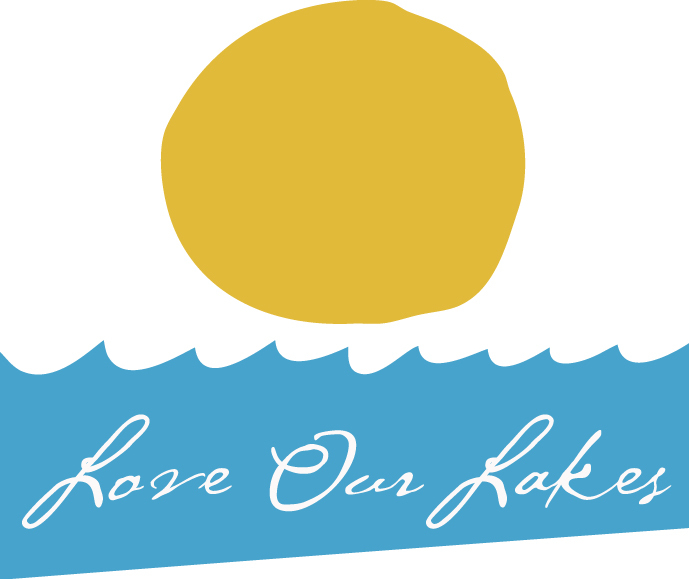 What Is the ‘Love Our Lakes’ Campaign? Love Our Lakes is a campaign to increase understanding of and appreciation for all our lakes. If we realize the value of our lakes and other water assets, then we can have a better chance of having them for our children, grandchildren or great grandchildren to enjoy. Most people do not know how our lakes came to be,what has changed them in the past, and what is threatening them now. ■ There used to be 17 lakes. . . what happened to them? ■ There are even more lakes connected to La Porte County. . . including the great Lake Michigan! While there is a rich history of people protecting our lakes, this project hopes to provide an important link in the chain connecting people with our natural resources. The ultimate goal for this project is to create a beautiful public space – right on Pine Lake, to be enjoyed by everyone for generations to come. How did the Pine Lake Avenue Project Start? How will this project contribute to the community? ■ The lakes are an important part of our identities and family memories 0 Can you imagine this “City of Lakes” without any lakes? The lakes should always be a draw and a delight! Why do we need to pay attention to our lakes? 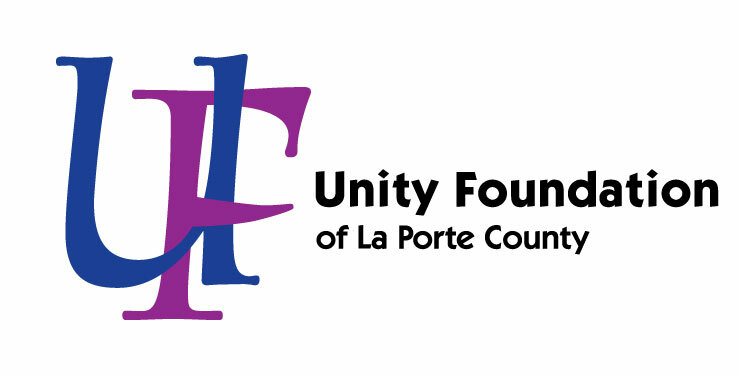 Initially, Unity Foundation of La Porte County and La Porte Park Foundation came together. We cannot do this alone! The Love Our Lakes campaign wishes to create an ever-widening circle of champions to complete and steward this inaugural project. Next, we’ll find other ways to show our love and gratitude for our lakes.